Making healthy, premium products with no added sugar is at the heart of the Only By Nature core values, without compromising on taste!. 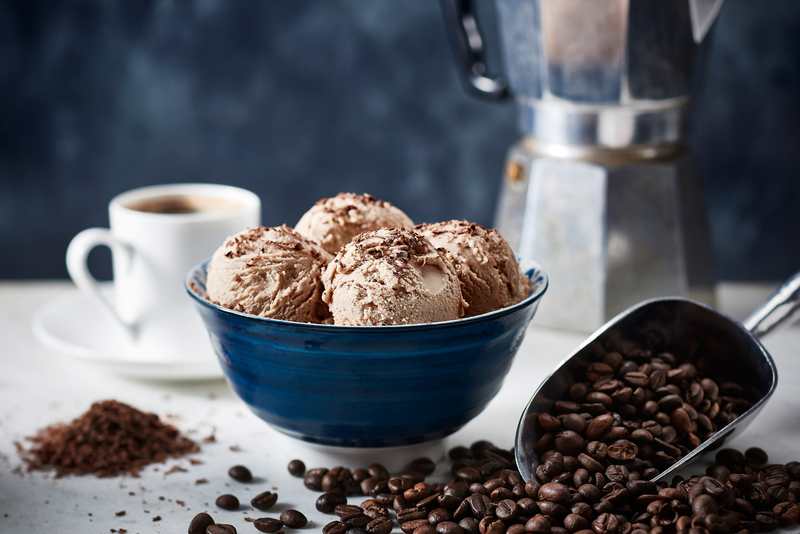 We are quickly developing a name for producing healthier mouth watering sumptuous products made with milk and cream from Jersey and Guernsey cows that are also low in fat, are Gluten Free and Vegetarian friendly. 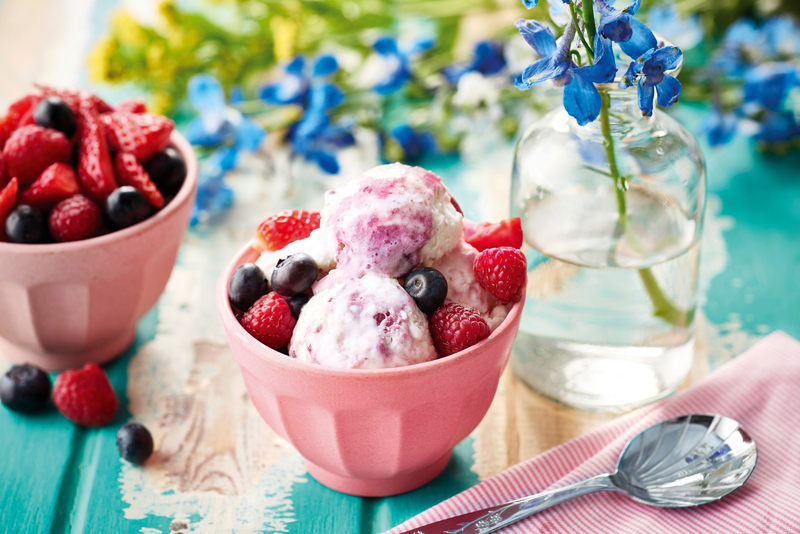 Having launched our Frozen Yoghurts into Waitrose and Tesco we have developed our range and have produced a no added sugar ice cream which is also available in Waitrose. 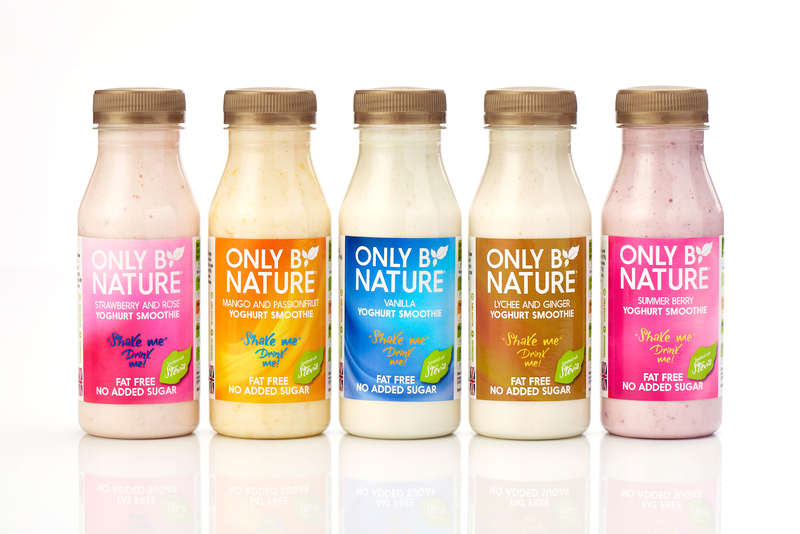 We have also just launched our Yoghurt Smoothies, Details on where to find these will be available shortly. 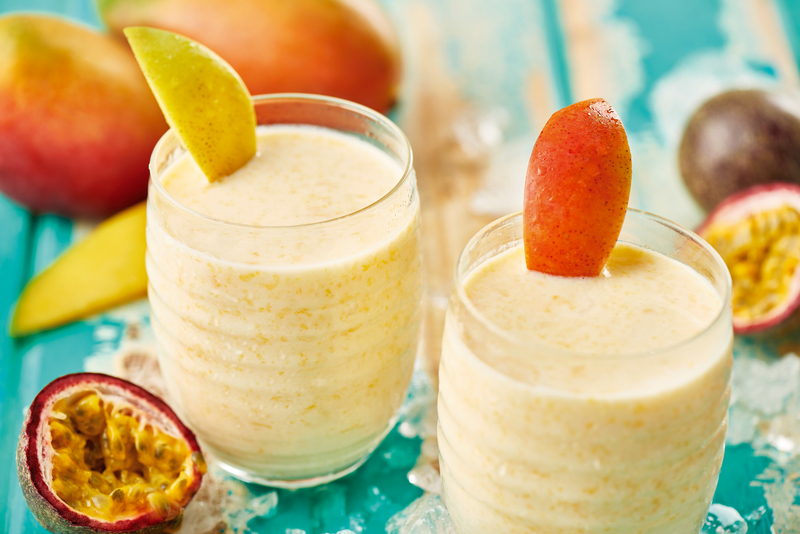 Flavours: Lychee & Ginger, Mango & Passionfruit, Strawberry & Rose, Summer Berry, Vanilla. 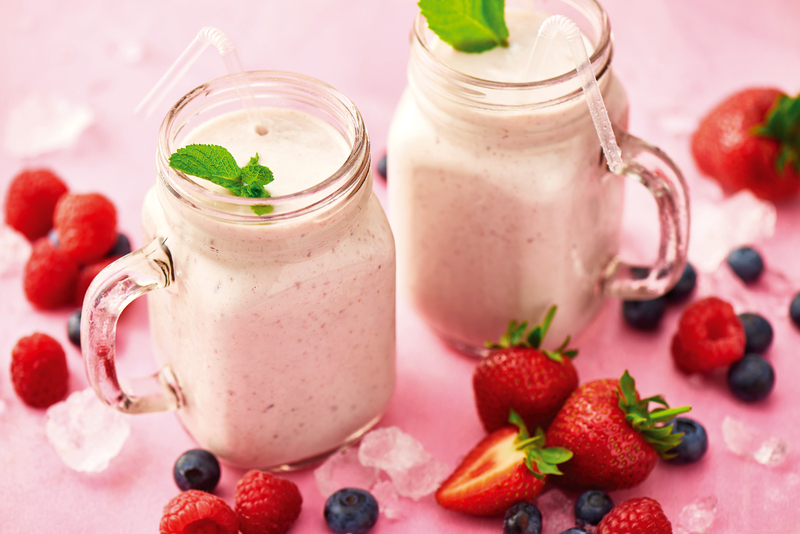 Flavour: Vanilla, No added sugar, Low fat, Gluten Free and Vegetarian. Proprietors Margaret and Paul have been running their unique family company in rural Essex since 2004. They have a history of family involvement in the farming and dairy industries as well as a passion for first-class food. ​Not only do they care about making great tasting healthier products but they also care about the environment. Their products are produced in a dairy that has a truly sustainable food loop, using green energy. 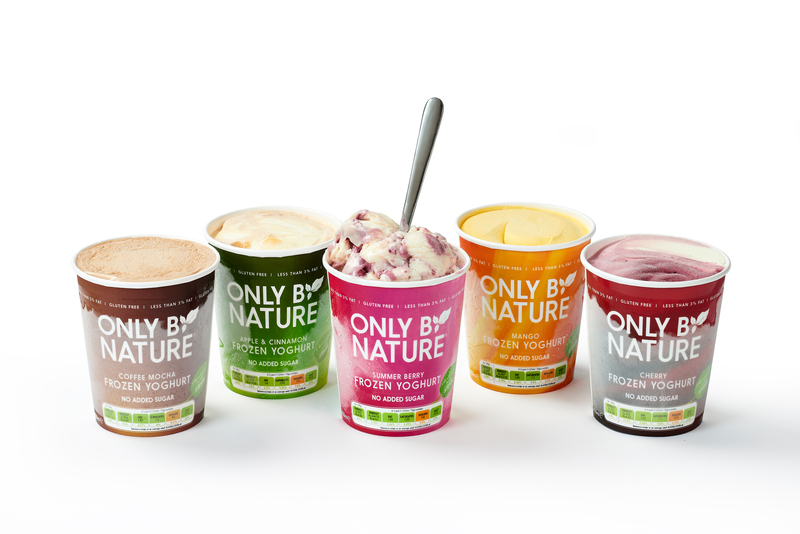 · Daily Mail “One of the best 5 diet friendly ice creams to enjoy this summer”. · Woman’s Own: “Tasty treat – we cant get enough”. · The Good Choice Quality Food Award in the reduced sugar category – presented by Phil Vickery..
(Reflecting retail market trends, the Good Choice! Quality Food Awards recognise excellence in the healthy option and free from sector”). Considered the ultimate endorsement of healthy option and free from food products on offer to the consumer.